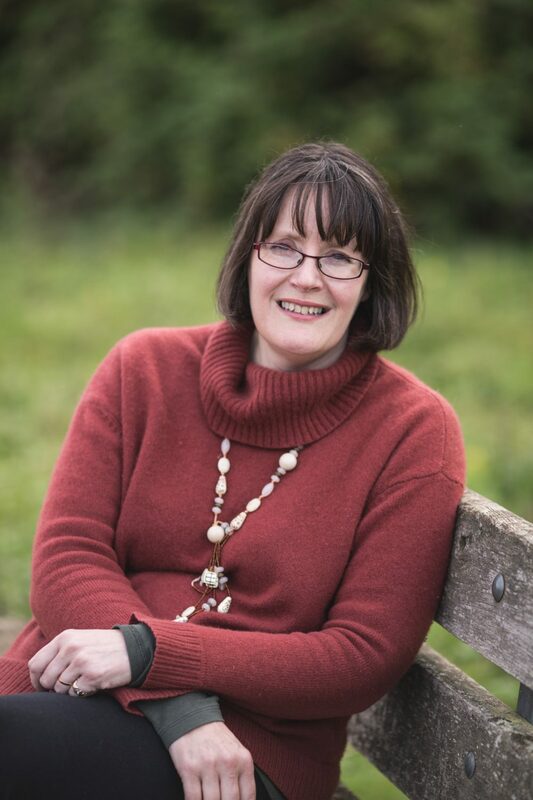 Elaine Walker is a writer of fiction, poetry and non fiction. She owns Appaloosas, rides Western and keeps her horses barefoot. And she is also lead singer of a rock band called Two Suns. She writes on and researches equine culture, and her particular interest is William Cavendish, Duke of Newcastle, about whom she has written To Amaze the People... for the Long Riders’ Guild Press. Under this guise, she has been a consultant for English Heritage, ITV, the Historic Royal Palaces Commission and the Royal Armouries, and a guest reviewer for The Times Higher Education Supplement. Her one fictional work involving horses (so far) is The Horses. If you have any liking at all for post-Apocalyptic fiction, this will be right up your street. It is an intensely involving book, and out of all the books I have reviewed, contains some of the images that have stayed with me the longest. Still in print. If you can’t find them, they are available direct from the author. Mention this website for a discount.